We are living in an era when information is tucked into your pockets and the sheer array of callings out there can, at times, get dizzying. Here are a few career paths to ensure you give back as much as you can — if not more — to the world when you step out into the field. For those in love with management who also want to make a difference, the role of chief sustainability officer is a worthwhile way to justify that MBA. Most of the prominent corporates nowadays take corporate social responsibility (CSR) and their own environmental impact quite seriously and the chief sustainability officer is often the tip of the spear when it comes to that. A good way to gain firsthand experience in this field is by working in NGOs dedicated to CSR monitoring between your business degree and your corporate career. Water is fast turning into the new oil. With cities like Cape Town having announced that 2019 will be Day Zero — when the city’s taps go empty — and several cities in India and elsewhere mere years away from it; the need for hydrologists coming to the fore could not be overstated. 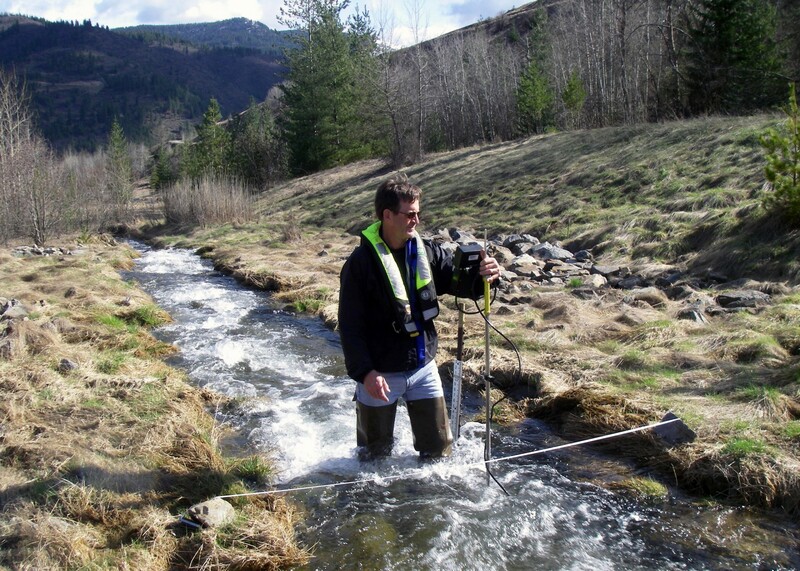 The responsibilities of hydrologists are many, with several sub-genres involved. Simply put, hydrologists are in charge of planning, developing and ensuring sustainable use of domestic and natural water resources. It is a job closely tied with engineering, since hydrologists often have to design or oversee mechanical equipment for the most efficient flow of water through pipes and channels. Several courses exist, especially in the Netherlands, for budding hydrologists to gain expertise. Perhaps one of the more conventional career paths on this list, urban planning dates back to when cities first took root in empires with design-conscious rulers who demanded beauty and symmetry at efficient costs. Urban planners continue to play a vital role in conceptualizing land use projects for the expansion of cities to accommodate the ever-growing population. “Environment-friendly” has become the watchword in contemporary urban planning, where the focus is laid on the “smart city” outlook. A chief sustainability officer will likely have plenty of dealings with environmental engineers, whose job it is to advise governments and businesses on how best to minimize the environmental impact of their projects. With environmental oversight agencies closely monitoring such projects, the need for an effective environmental engineer is immense. These engineers typically focus on air and water pollution consequences of industrial projects and advice on sustainable operations and recycling programmes. More of a hands-on person? Become part of the solar energy revolution by working as a solar photovoltaic installer! 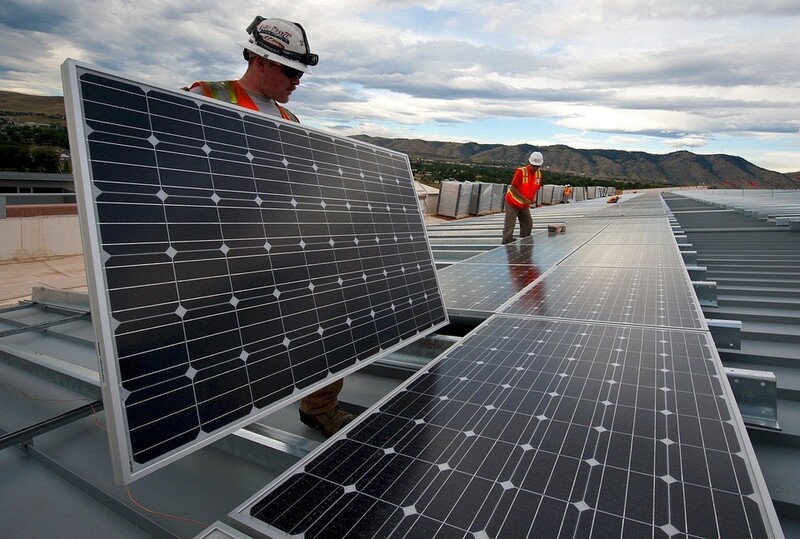 Your job is to install and repair solar panels — the demand for which is soaring. A relatively new field, it has immense growth prospects and does not require more than a high-school diploma to get started. Within the job, on-field trainings and apprenticeships may last for a year. This is a job that requires mechanical expertise and presence of mind. There’s always a buck to be had when lawyers fight for the dark side, but other avenues of law do exist that ensure some lawyers a better sleep than the others. The never-ending struggle between the business-industrial complex and Team Environment means that lawyers with this specialization are perpetually needed. Whether it’s deforestation, hazardous waste, or sustainability — environmental lawyers are witnessing their field growing larger and more challenging by the year, spurred on by the global climate change debate. One needs a Master’s degree in the equivalent field of law to gain entry into this profession. This is more of a side-profession than a full-time vocation, primarily for those idealists who wish for sustainable, autonomous living. 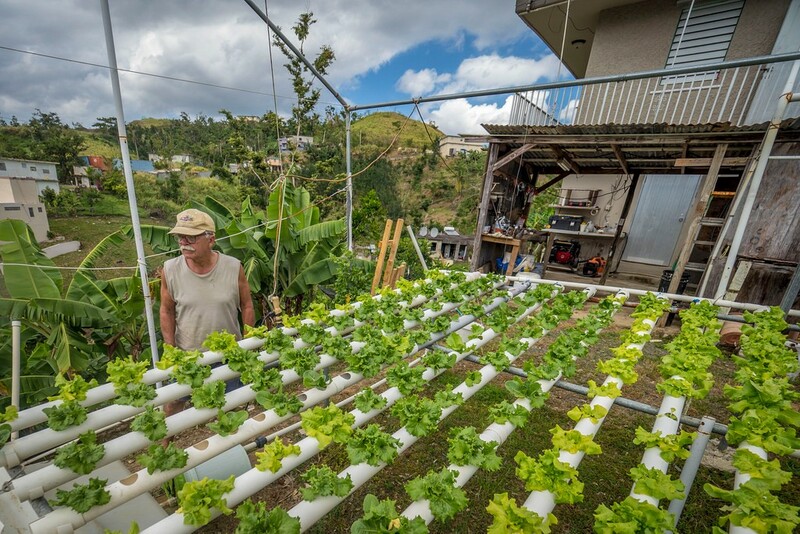 Urban farmers are generally city-dwellers who turn their apartments and balconies into micro-farms. In towns and villages with more land space available, urban farming can be a primary profession, but for those not wishing to leave the comfortable metropolis existence — it’s a great way of cultivating your own food and making money in terms of sales and savings. No diploma needed but a few lessons in farming and gardening won’t go amiss. Note: All salaries are approximations based in the Netherlands.